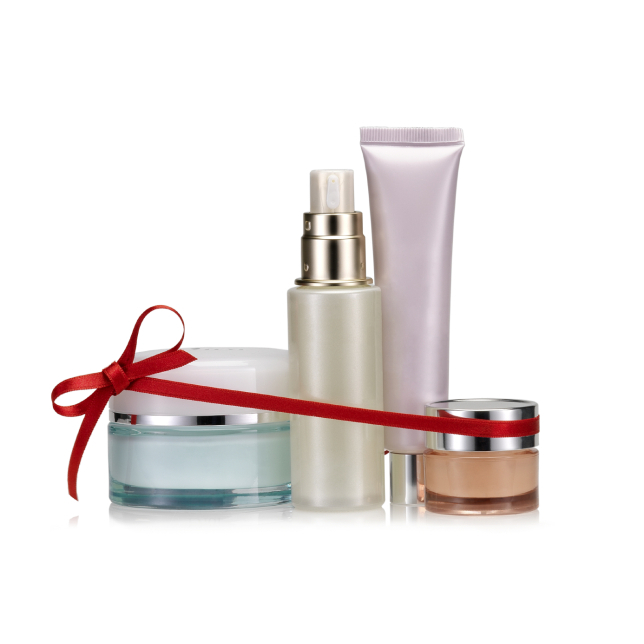 A gift guide is one of the most powerful tools you can have during the holidays. It allows you to showcase your products, inspire shoppers, and stay top of mind throughout the season. But it’s important to note that creating a winning gift guide takes more than just rounding up your products and putting them in a catalogue. 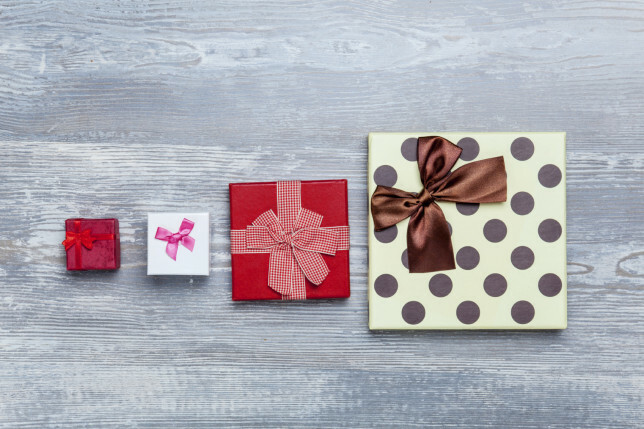 Releasing gift guides is a tradition in the retail world, so you have to be creative with how you craft and market them. For a detailed guide on how to take products that attract and convert shoppers, be sure to check out our article on product photography here. PGA TOUR Superstore is a great example of a retailer that creates relatable gift guides. They recognize that the people buying from them during gift-giving seasons aren’t necessarily golfers, so they’ve made it simple for these individuals to use their guides. According to Corey, doing this has resulted in a lot of positive feedback from shoppers. 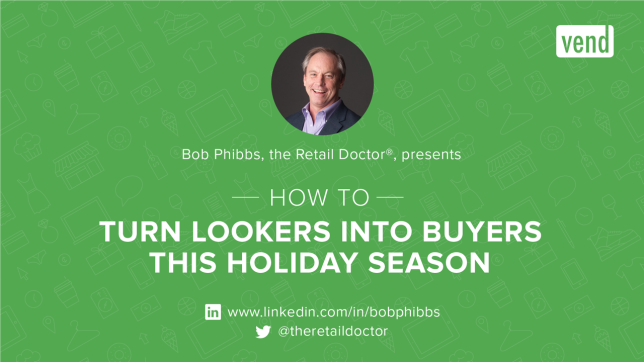 Join us for our next Retail Success Webinar – How to Turn Lookers into Buyers This Holiday Season, with special guest and top 5 industry expert, Bob Phibbs. Get the exclusive opportunity to have your sales and staffing questions answered live by Bob himself, who’s consulted with big name retailers including Sport Chalet, Vera Bradley, and more. 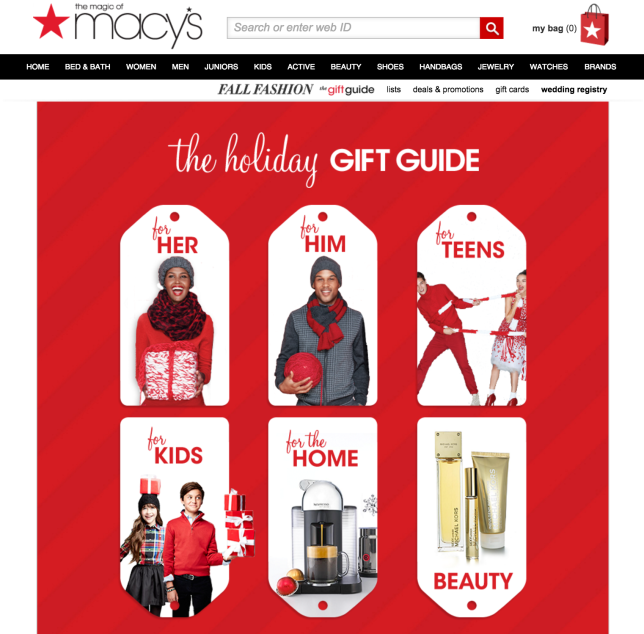 The post How to Create Holiday Gift Guides That Inspire Shoppers & Increase Sales appeared first on Vend Retail Blog.